Accessing our services: Access to our site is permitted on a temporary basis, we reserve the right to withdraw / amend any services we offer on our site at any time without notice. We will not be liable if our service is unavailable at any time. Intellectual Property Rights: We own full rights to all content displayed on our website (including but not limited to photographs, descriptions, images etc.). You may not modify, copy, reproduce, transfer or otherwise attempt to take or make available any material appearing on this website unless advance permission is sought from My Ooo Bear. We respect the intellectual property rights of others and would ask that you do the same – all of our designs are copyright protected* and any attempt to reproduce them will result in legal action being taken. 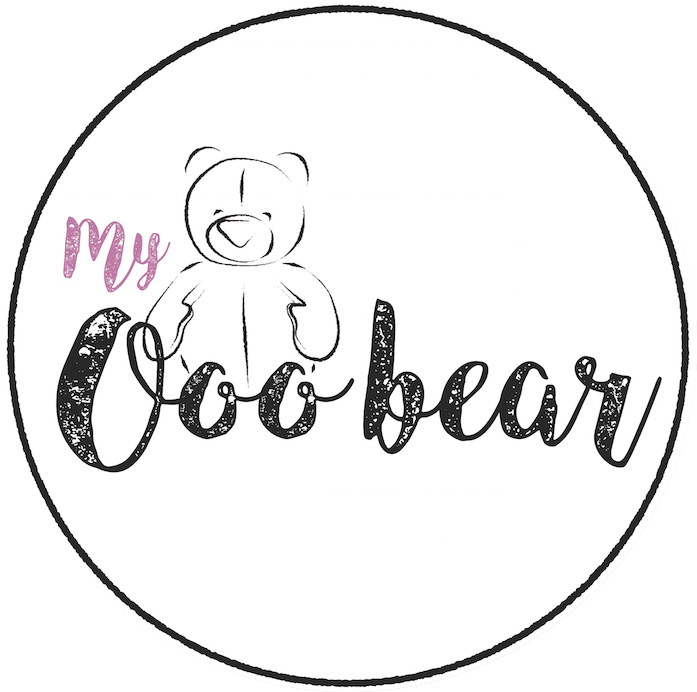 Disclaimer: Every effort has been made to give a full and honest description of all goods and services offered by my My Ooo Bear but please note that as all of our items are handmade, on occasion products can vary in their appearance and size due to the nature of the material being used to create your items. Please ensure you thoroughly read through the ‘product details’ of every item you wish to purchase and understand what is required for you to complete your order. Furthermore you must review carefully the confirmation order email to ensure all details quoted are correct as should there be any inaccuracies with the data you have provided My Ooo Bear will not be held liable. Placing an Order: Each order you place will be an agreement by you to purchase the good / services specified within it subject to the Customer Terms and the applicable details on the product page. No order shall be deemed accepted by My Ooo Bear until we issue an email acknowledgment of your order (typically within 48hours) this contract will only relate to the items details in the email acknowledgement. Payment: Purchases for goods / services may be paid using PayPal or credit / debit card through PayPal and must be paid for at point of ordering. We may accept bank transfers / cheque or split payments if agreed prior to your order being placed but retain the right to decline any such requests. Completion of your order: Correct personalisation details must be supplied at point of order. Please check thoroughly your email confirmation and place any amendments along with any special bits of information about your clothing on a note inside the parcel. My Ooo Bear holds no responsibility for missing information, special requirements or amendment requests if this is not done. Sending us your clothes: It is your responsibility to ensure you follow the instructions in the confirmation email. Any special requirements / amendments must be written on a note and placed inside your parcel. My Ooo Bear can not accept any responsibility for items lost in the post on their way to us therefore we recommend using the most secure way of postage possible. Delivery: All items are posted via Royal Mail Special Delivery. See here for delivery time. We are unable to accept responsibility for items once they have been despatched from My Ooo Bear. Returns, Refunds, Exchange: If you order through our website you have a statutory right to cancel your order and receive a full refund for the price paid for the product, under the Consumer Protection (Distance Selling) Regulations 2000. This right does not apply to any personalised products, or any products that have been tailored to your specific requirements. If you wish to cancel an order for a keepsake/memory product you may do this by emailing or messaging us through facebook prior to sending us your clothes for that order and we will refund the full price you paid. For keepsakes or other personalised items we are unable to provide a refund or exchange unless the item is faulty or incorrect due to a mistake on our part. 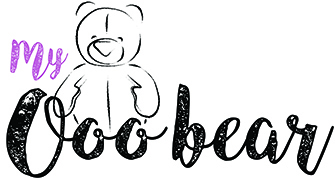 If any fault is deemed to be that of My Ooo Bear we will happily cover the cost of return postage to us and correct any mistakes made, however if the error is on your part an admin fee of £15 will be applied to correct the item and the customer will cover the cost of return postage to us. When returning items to us, proof of postage must be provided as we can accept no responsibility for items until they arrive with My Ooo Bear. Your right to cancel: Under the Consumer Protection (Distance Selling) Regulations 2000 the right to cancel does not apply to personalised products, however we reserve the right to agree to a cancelation request if no work has been undertaken on your purchase. Please contact us at myooobear@outlook.com or in writing to My Ooo Bear, 31 Holtby Avenue, Cottingham, HU16 4BT and we can discuss any options that we may have. Copyright: All of our designs are copyright protected and any attempt to reproduce them or any of the images on our site will result in legal action being taken.